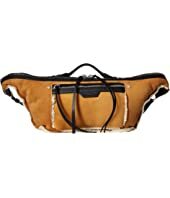 rag & bone Large Elliot Fanny Pack $450.00 Rated: 5 stars! 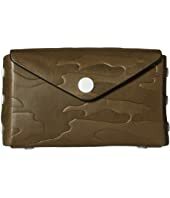 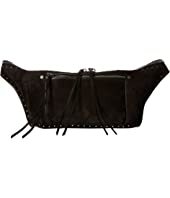 rag & bone Large Elliot Fanny Pack $475.00 Rated: 5 stars! 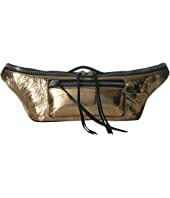 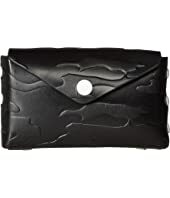 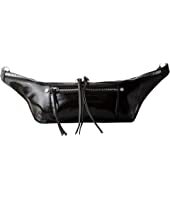 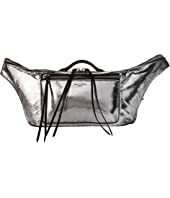 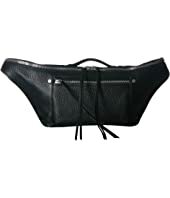 rag & bone Large Elliot Fanny Pack $550.00 Rated: 5 stars! 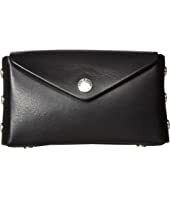 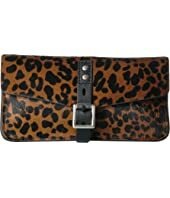 rag & bone Large Elliot Fanny Pack $495.00 Rated: 5 stars!